The Bracken Ridge Tavern is a family owned entertainment complex with a restaurant, cafe, sports bar, gaming room, bottle shops, modern bar, function venues and professional, friendly staff. 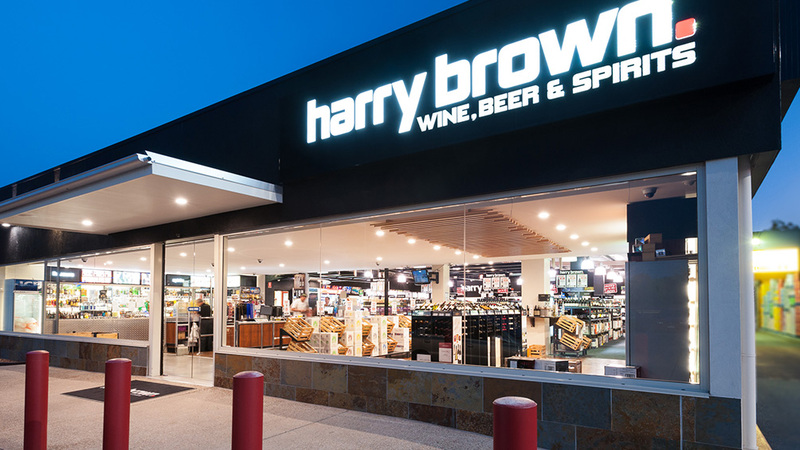 Harry Brown offers customers a wide variety of local, national and international wines, beers, ciders and spirits at competitive prices. 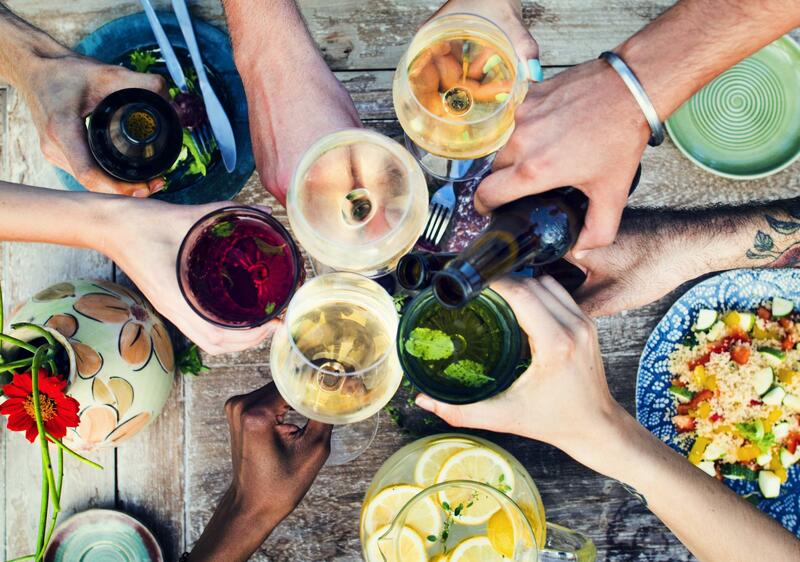 Whether you are shopping for a gift, the perfect match for your meal or searching for that hard to find bottle, Harry Brown staff are here to help. Need a large order for a party or corporate function? Call us today.